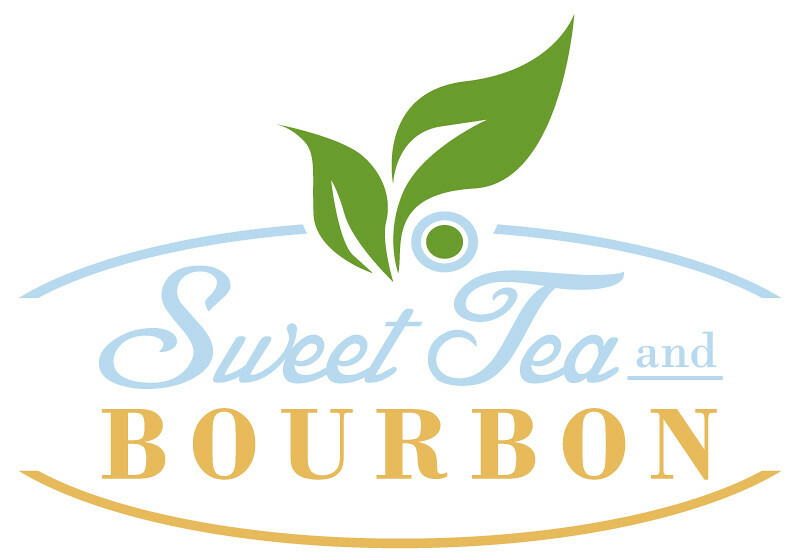 Mike Bonfanti is the founder of Sweet Tea & Bourbon, Tallahassee’s top rated restaurant review blog, a food writer for the Tallahassee Democrat, and contributor to Zomato. When not navigating the back roads of north Florida in search of hidden gems, Mike loves spending time with his amazing wife, two kiddos, three ridiculous chihuahuas and the family’s lazy wiener dog named Karl. He’s also a practicing attorney licensed in both Florida and Georgia. For inquiries, Mike can be reached by submitting a request through the contact page.